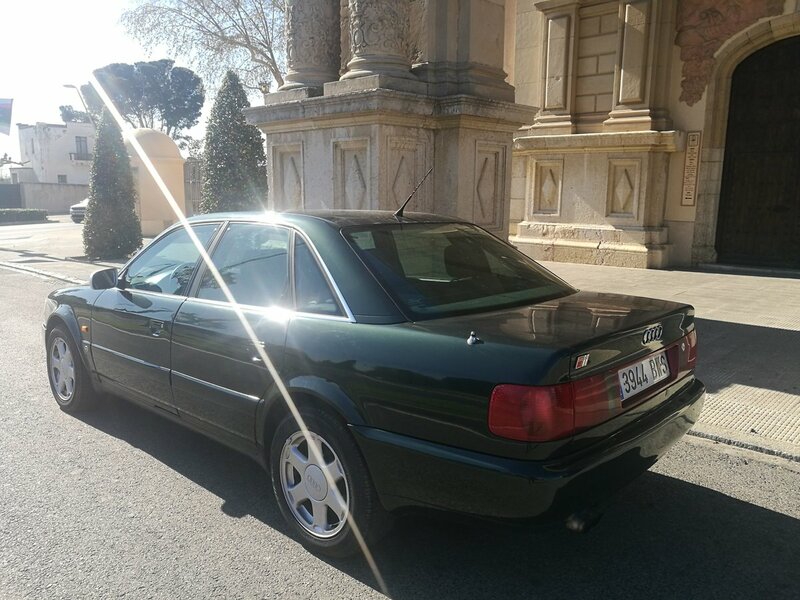 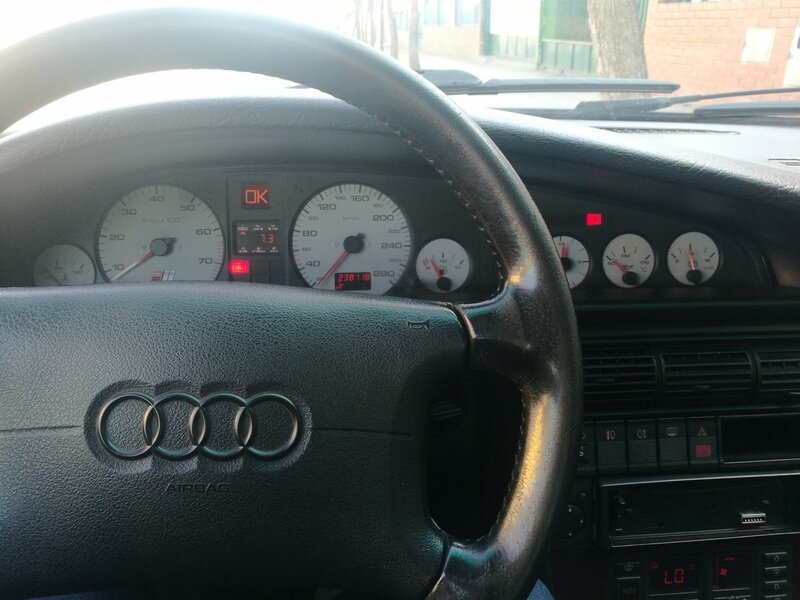 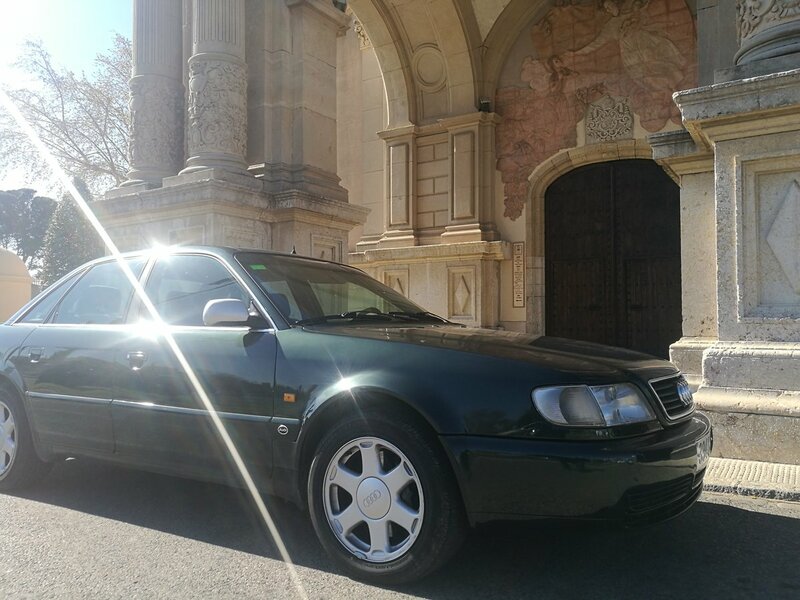 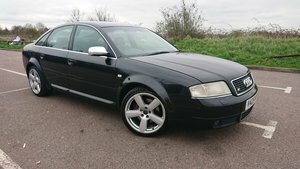 engine 4.2 v8, quattro, six-speed manual gearbox, vehicle in good use, the day of technical reviews, car always in Spain, no rust, everything works properly, very good internal condition. 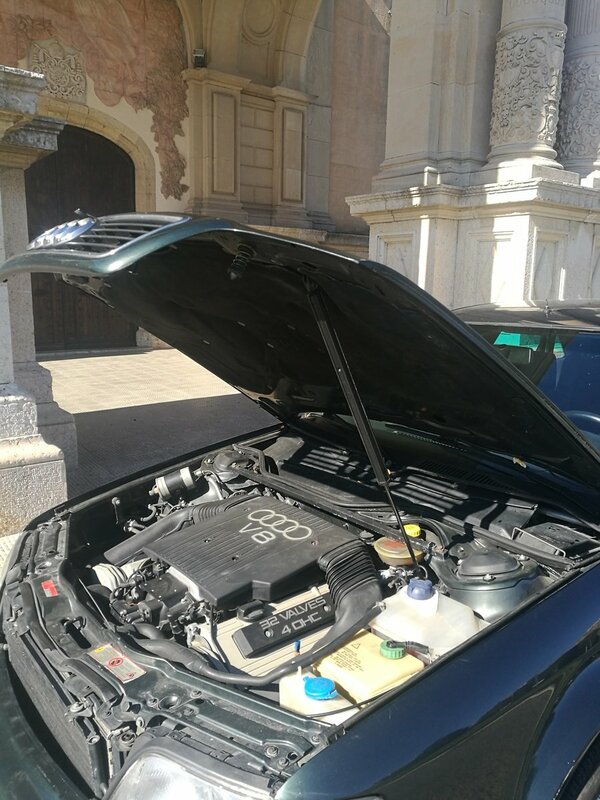 car without modifications, original condition. 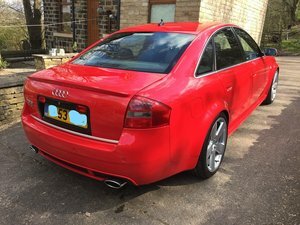 You can get in touch via email, phone or whatsapp, I can send you more pictures and videos of the car. 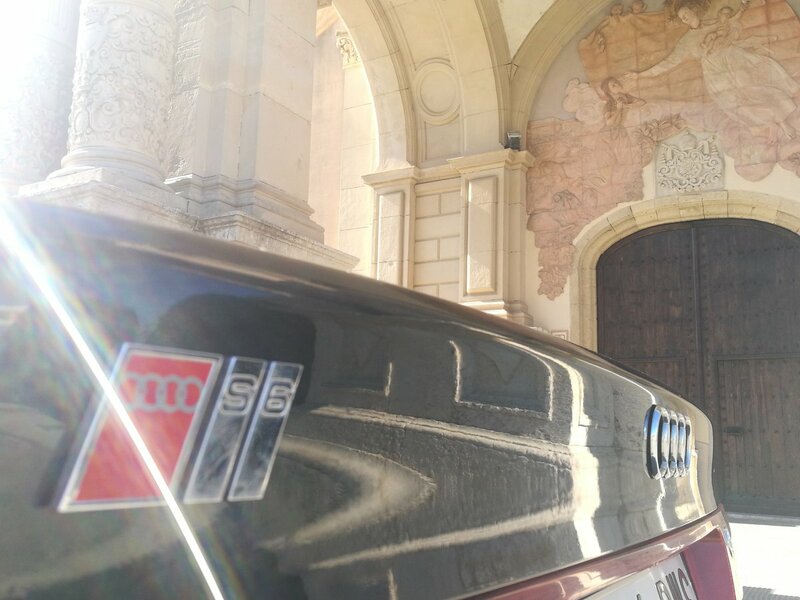 The car is in Spain. 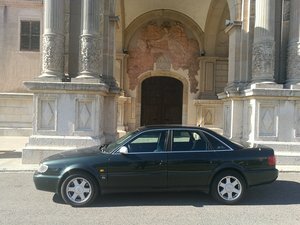 Thank you very much best regards.